A display panel allegedly belonging to the upcoming Redmi Note 6 has surfaced, giving us what could be our first look at the next iteration in Xiaomi's best-selling mid-range series. 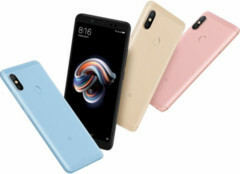 Xiaomi’s Redmi Note series has been the company’s cash cow in the smartphone market so far, with devices like the Redmi Note 4 selling like hot cakes during its time in the sun. The Redmi Note 5 was launched earlier this year, to an incredibly positive reception, and the company will be hoping to build on that with its successor, the Redmi Note 6. According to reports, a display panel allegedly belonging to the Redmi Note 6 surfaced last week. 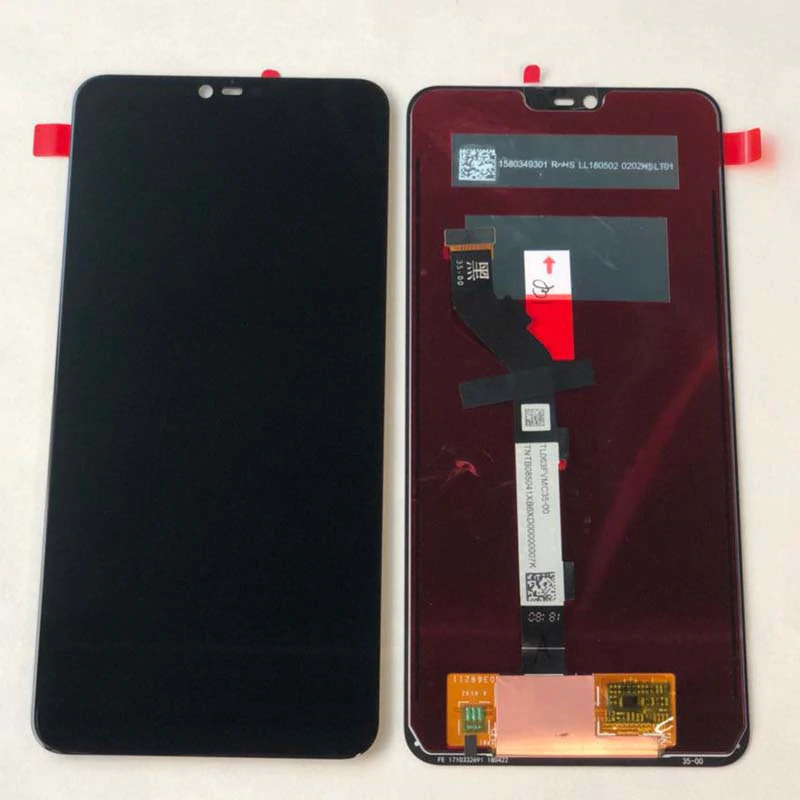 The panel, a 6.18-inch one, features a massive notch at the top, with holes for a selfie camera, earpiece, and what appears to be an IR sensor for face unlock. The notch at the top is particularly distressing, as one would expect that design factor to be on its way out already—recent releases have begun adopting the smaller waterdrop notch, after all. That said, Xiaomi has taken to the notch culture with glee, with devices like the Mi 8 phones and the Mi A2 Lite all sporting huge notches. It is what it is, though, and we’d rather not moan about that particular fad anymore.